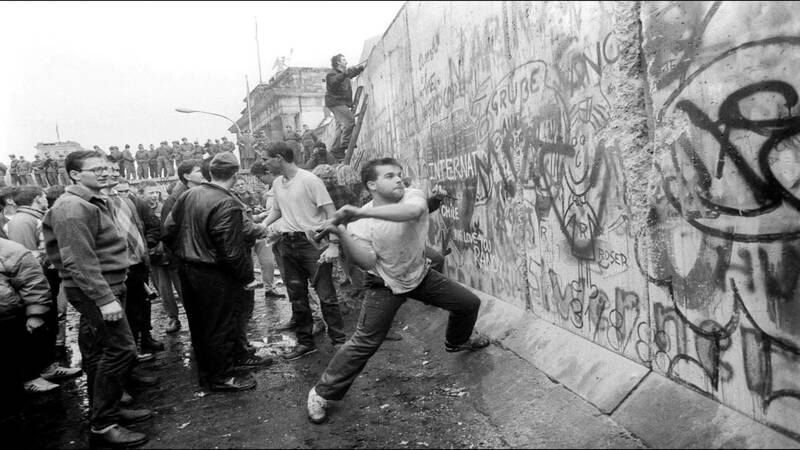 November 9th is marked in history as the date on which triumphant Berliners breached the Berlin wall. On this day, 27 years ago, crowds began to demolish the Wall and gathered on both sides of the historic crossings to cheer the bulldozers. This was the first critical step towards reunification, which formally concluded nearly a year later, on 3 October 1990. 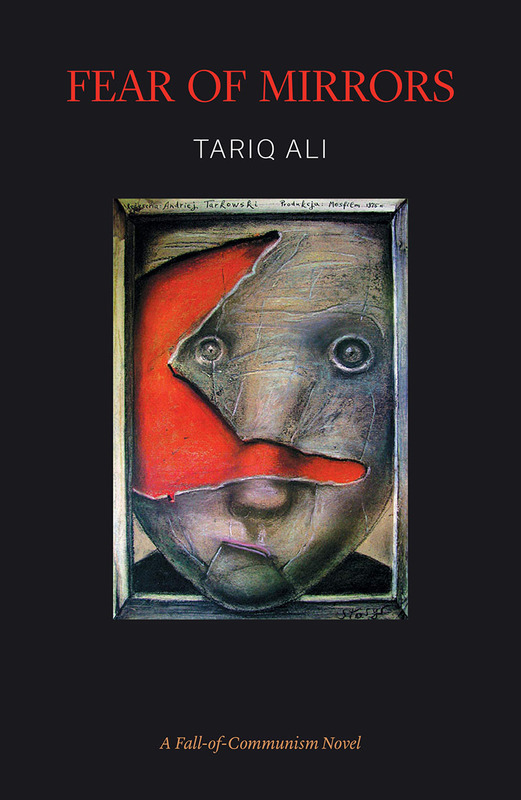 Tariq Ali’s novel Fear of Mirrors follows East German dissident Vlady Meyer’s life as it mirrors the rise and fall of the Soviet Union. 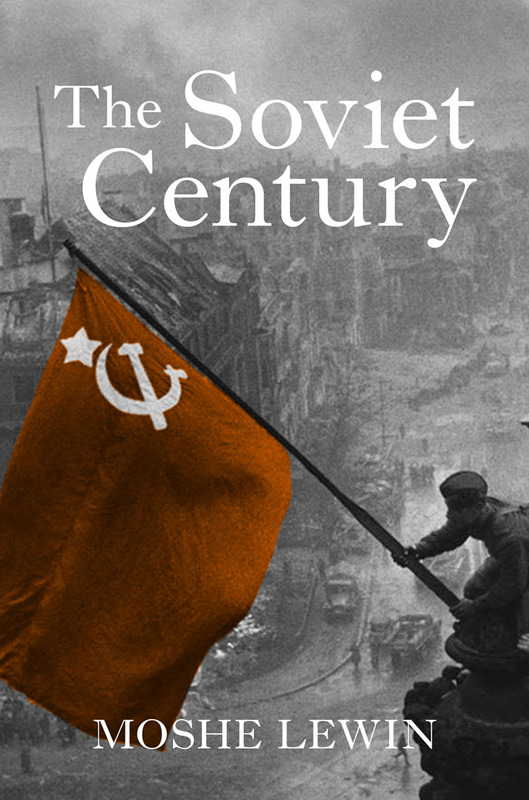 The book is available now, and is one of Verso’s Russian Revolution centenary picks. With the fall of Communism, Vlady’s life begins to fall apart; he is a mirror reflecting the intellectual milieu of an incomparable period. Extracted below is the first page of the novel to commemorate this momentous day in history. We live in a dreary void and this century is almost over. I have experienced both its passion and its chill. I have watched the sun set across the frozen tundra. I try not to begrudge my fate, but often without success. I know what you’re thinking, Karl. You’re thinking that I deserve the punishment history has inflicted on me. You believe that the epoch that is now over, an epoch of genocidal utopias, subordinated the individual to bricks and steel, to gigantic hydro-electric projects, to crazed collectivisation schemas and worse. Social architecture used to dwarf the moral stature of human beings and to crush their collective spirit. You’re not far wrong, but that isn’t the whole story. At your age my parents talked endlessly of the roads that led to paradise. They were building a very special socialist highway, which would become the bridge to constructing heaven on earth. They refused to be humiliated in silence. They refused to accept the permanent insignificance of the poor. How lucky they were, my son. To dream such dreams, to dedicate their lives to fulfilling them. How crazy they seem now, not just to you or the world you represent, but to the billions who need to make a better world, but are now too frightened to dream. Hope, unlike fear, can never be a passive emotion. It demands movement. It requires people who are active. Till now people have always dreamed of the possibility of a better life. Suddenly they have stopped. I know It’s only a semi-colon, not a full-stop, but it is too late to convince poor old Gerhard. He is gone forever. These are times when, for people like me, it sometimes requires a colossal effort simply to carry on living. It was the same during the thirties. 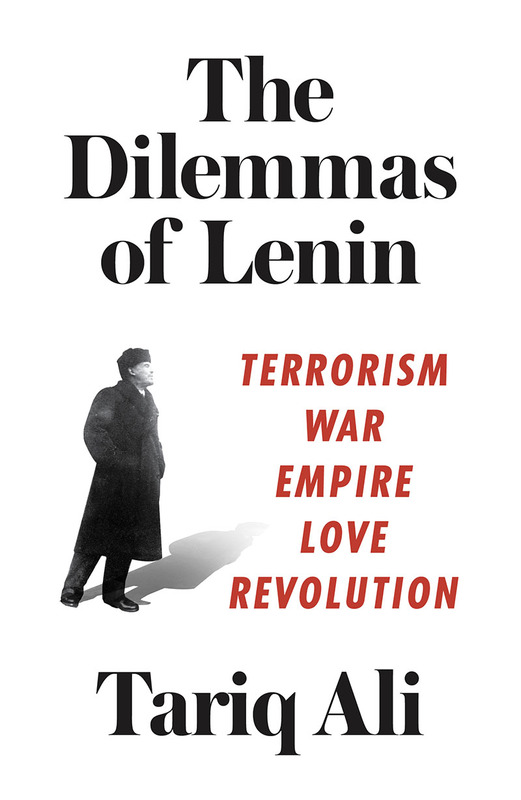 My mother once told me of how, a year before Stalin’s men killed him, my father had told her: ‘In times like these it’s much easier to die than to live.’ For the first time I have understood what he meant. Life itself seems evil. The worst torture is to witness silently my own degeneration. I really had intended to start on a more cheerful note. Sorry.